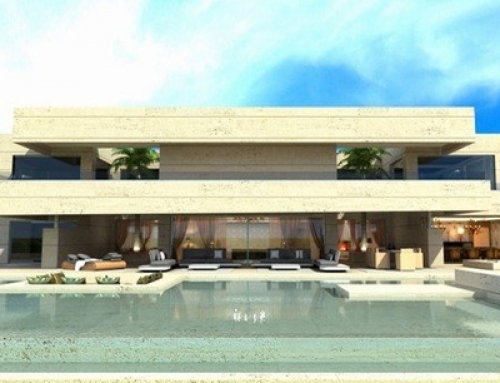 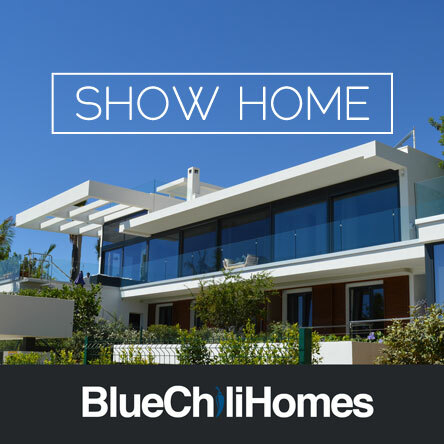 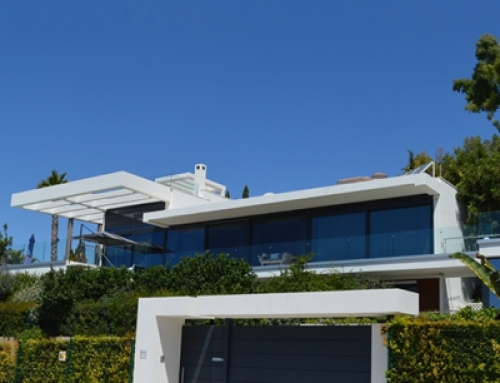 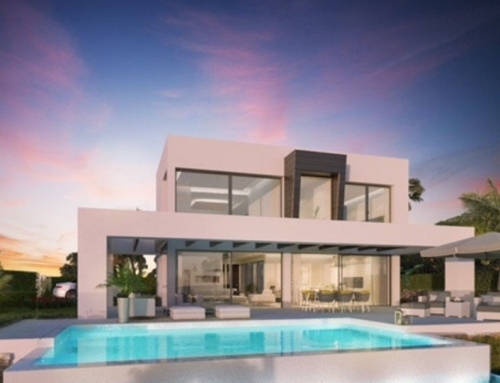 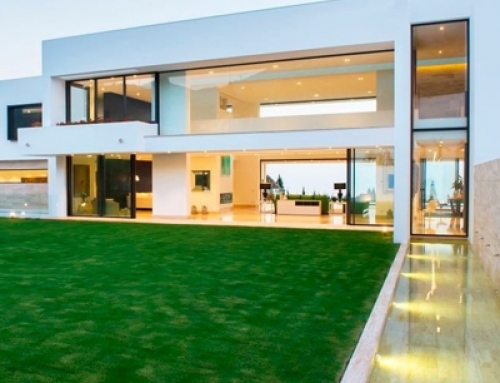 Modern & Contemporary 3 Bedroom 3 Bathroom New Build Villa situated in beautiful area between Cabopino & Calahonda within only 5 minutes drive to the beautiful beaches & Cabopino Port and only a 10 minute drive to Marbella & Puerto Banus. 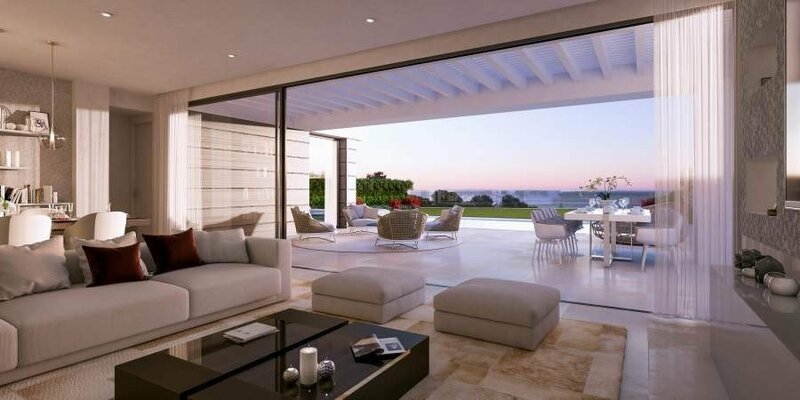 South facing with spectacular sea & panoramic views. 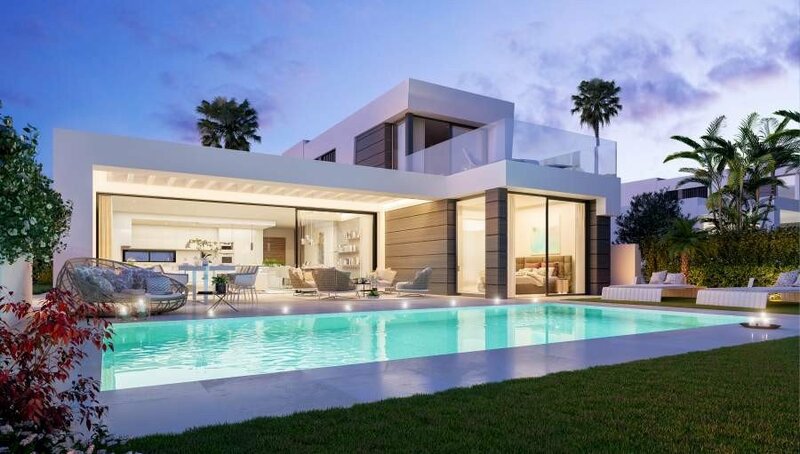 On the ground floor you will find the open plan kitchen, spacious living & dining areas leading onto a spacious covered terrace with a private swimming pool & garden area. 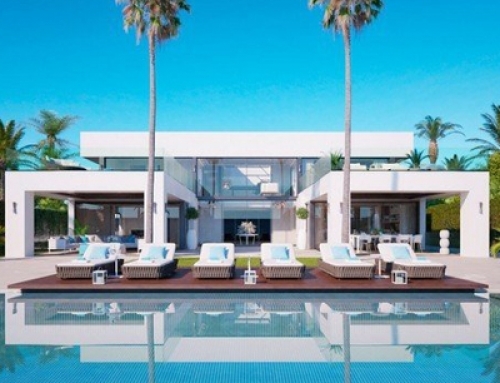 Plus two large en-suite bedrooms. 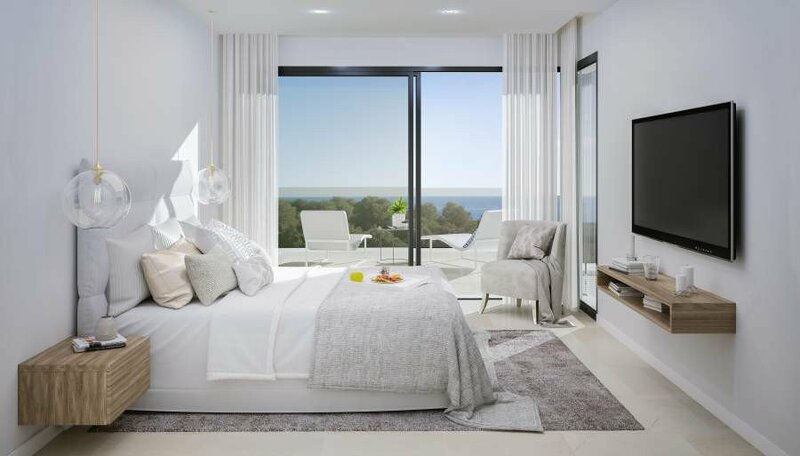 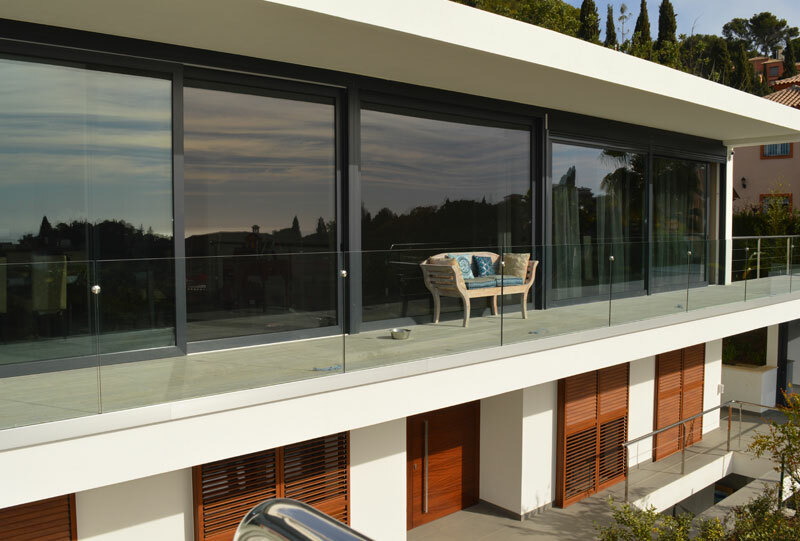 On the first floor you will find the Master en-suite bedroom with a large terrace & amazing sea views. 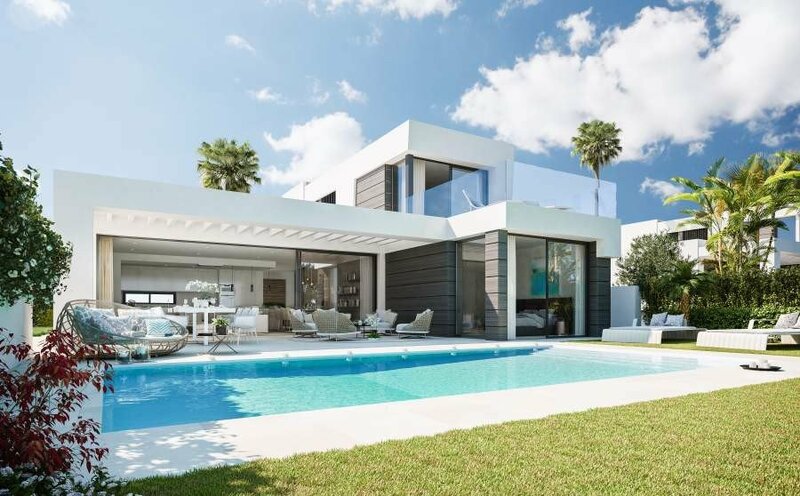 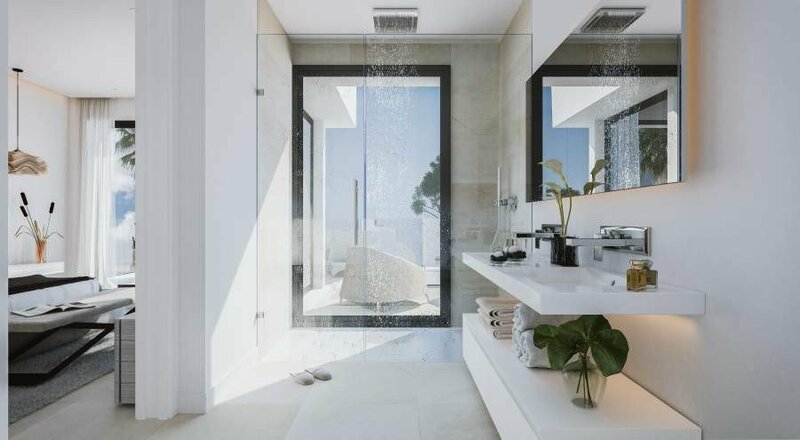 The villas are distributed over 3 levels including a basement, double car underground garage, storage, laundry & additional multi-purpose room with en-suite shower.